Why you want Dual Channel Memory for your HD4000 integrated graphics. As a minor follow up to my previous review of Lenovo’s x230t tablet PC, I’ll be discussing the effects of using a dual channel memory configuration with integrated graphics. While the benefits should be apparent to some degree for all integrated GPU’s, this article will focus specifically on Intel’s newest Ivy Bridge graphics unit called the HD4000. 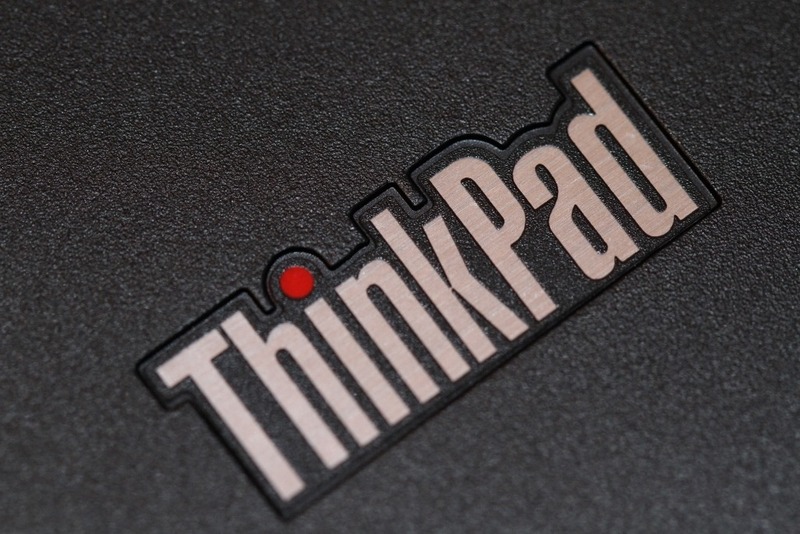 The ThinkPad branding is one that has a strong reputation with respect to reliability and durability. The Lenovo x230t comes from this family in a convertible form factor. This is nothing new as convertible tablet PC’s have been around for quite a while. Unfortunately, they haven’t gained much sales traction outside of niche markets like certain small medical, business and education fields or self-proclaimed geeks, like me! The reputation for reliability and form factor are two of the many reasons I chose to purchase this laptop as my last two laptops failed prematurely with little use. Since I’m also headed back to college, I thought it might be nice to use the tablet functionality for taking notes in MS OneNote. And lets not forget, the final version of Windows 8 will be released this October, so having a touchscreen to use with the metro interface is also a nice bonus. Create an Awesome “My Games” plugin for Media Center! I’ve long been a proponent of the home theater PC. Unfortunately, while they are much more capable than any stand alone device you might be inclined to connect to your TV, there are still many areas that are lacking. In this case I’m talking about gaming. In this article, I’ll show you how to create a game launcher using Media Browser that is seamlessly integrated into Windows Media Center (WMC) and fully controllable with your remote or game controller. Steam game loader to use with your front end. I’ve been using both GameEx and GameBrowser front ends (FE) on my HTPC for a while now. However, one of the problems I’ve had in the past was getting my steam games to load and unload properly. GameEx does have some workarounds built in which is more than I can say for GameBrowser. But, this is not about which is the better front end because I like them both for different reasons. What this is about, is Universal Game Loader (UGL), the small game loader I created specifically For this problem. It supports the loading of just about any pc game, steam or not. It also has built in scripting functions to automatically bypass and launchers that may be associated with your games.